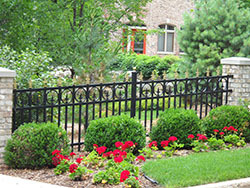 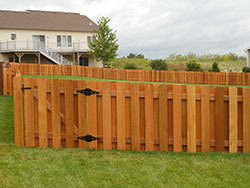 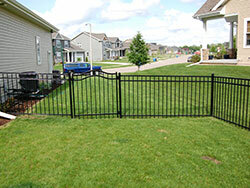 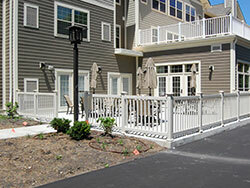 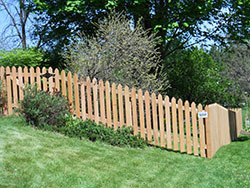 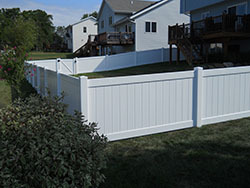 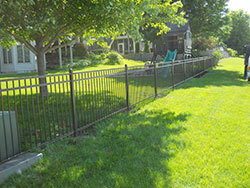 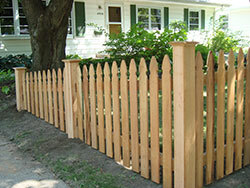 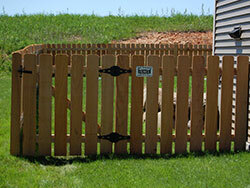 Below are just a few examples of our beautiful fences. 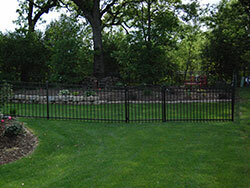 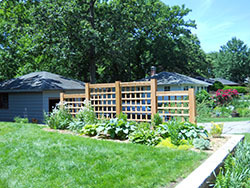 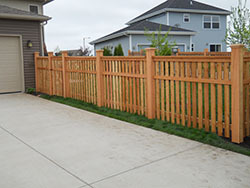 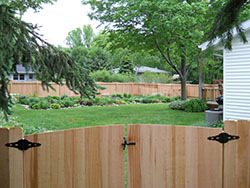 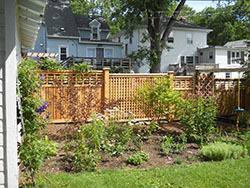 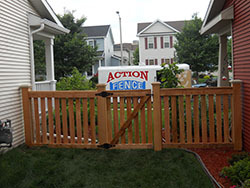 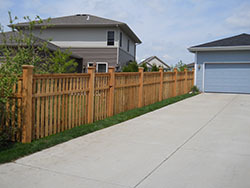 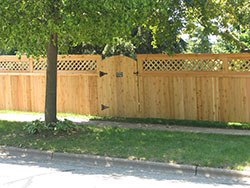 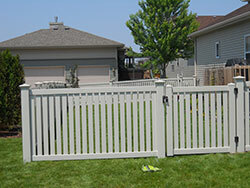 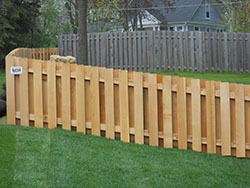 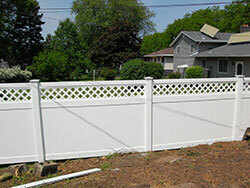 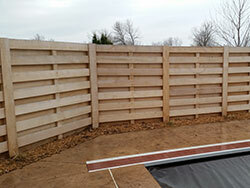 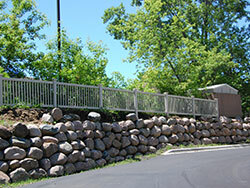 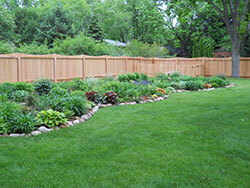 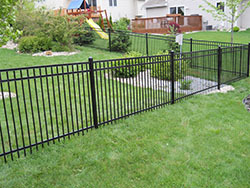 Chain link, wooden privacy fences and PVC — each one professionally installed — on time and on budget. 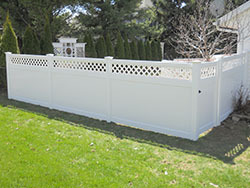 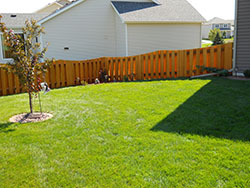 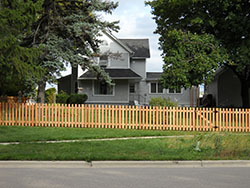 Give us a call today at 608-271-7308 to schedule your free estimate and get the fence you’ve always wanted for a great price!